Includes unlimited streaming of Sprag Session via the free Bandcamp app, plus high-quality download in MP3, FLAC and more. 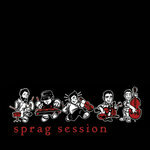 Sprag Session’s debut album was recorded at Sonic Temple in Halifax by noted engineer Darren van Niekerk. Award-winning engineer Jamie Foulds at Soundpark Studios in Sydney carried out mixing and mastering. It will be released on April 3, 2012. The album features 12 tracks of original Celtic instrumental music with a 63-minute running time. 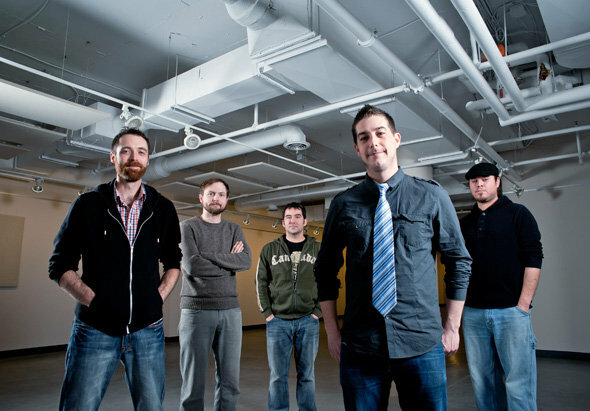 The album incorporates compositions by band members Colin Grant, Darren McMullen, and Jason Roach. The music is primarily Celtic Rock-Funk, incorporating elements of Disco, Reggae, Bluegrass, and World music. Strings arranged by Jamie Foulds and Jason Roach for Miroslav Philiharmonik. Darren plays Stonebridge guitars and mandolins, and a 1929 Gibson tenor banjo. Colin plays a Clay Carmichael violin. Lingering somewhere amidst the rich, soulful roots of traditional Cape Breton music and the grooves of a thousand branches of rock and funk, the Sprag Session has found an open ear in everyone from indie scenesters to blue-haired bingo stampers.